GAINESVILLE, Fla. — When it comes to defining “local” food, things are hardly black and white. Instead, consumers perceive degrees of localness rather than firm local and non-local divisions, University of Florida Institute of Food and Agricultural Sciences researchers have found. Now researchers are using these findings to help Florida farmers effectively market their produce to Floridians. “There is no official definition of local food in the way that there is for USDA organic food, for example,” said Joy Rumble, professor of agricultural education and communication at UF/IFAS. As a result, “local” has become a relative term. A consumer will say that a tomato grown in the county where she lives is more local than one grown in another part of the state, said Rumble. However, she will also say that a tomato grown anywhere in Florida is more local than one grown in Mexico. Rumble knew her findings could help producers better reach their customers. She decided that in-person training was the best way to deliver these insights. “Agricultural professionals trust peers and rely on face-to-face interactions in their business and life in general,” Rumble said. 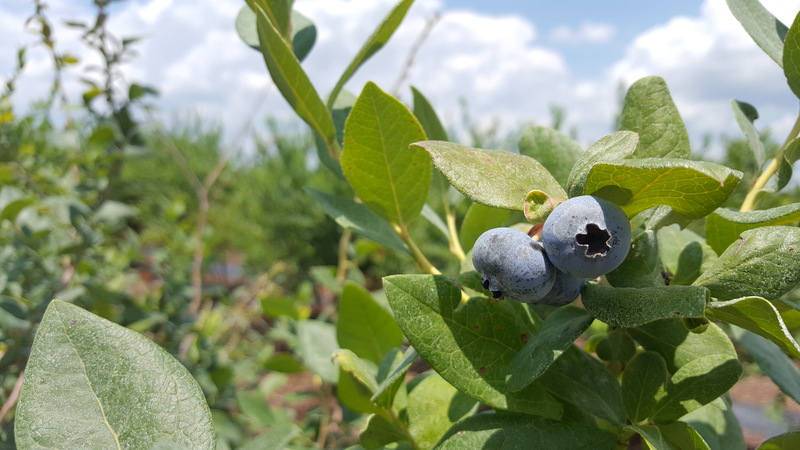 UF/IFAS Extension agents and commodity organizations can use Rumble’s “Promoting Specialty Crops as Local” curriculum to teach specialty crop farmers why people choose local foods and how farmers can use this information to market their Florida-grown products. The curriculum contains six modules than can be taught individually or as a whole. When participants finish the curriculum, they walk away with a complete promotional plan for their specialty crops. Specialty crops, which include fruits, vegetables, tree nuts and landscape plants, are a 5.4 billion dollar industry in Florida, Rumble said, but competing with international markets can be challenging. Florida farmers can counter these pressures by capitalizing on consumers’ positive feelings toward local foods and by telling a compelling story about their farms. Another goal of the curriculum is to help producers better define what they mean by local food. “As an industry, we have to be really careful with the term — the more explicit we can be, the better. You need to be transparent about you product,” Rumble said. The curriculum was funded by the Florida Department of Agriculture and Consumer Service’s Florida Specialty Crop Block Grant program, and was a collaboration of the UF/IFAS Center for Public Issues Education with the Florida Specialty Crop Foundation. For a digital version of the curriculum, go to http://www.piecenter.com/training/local/. Agricultural producers interested in taking the course should contact their local UF/IFAS Extension office.